Learn how knowledge of energy medicine and subtle body anatomy can be used to optimise your body's natural capacity for healing - bringing renewed stamina to a tired body and fresh vitality to a weary mind. 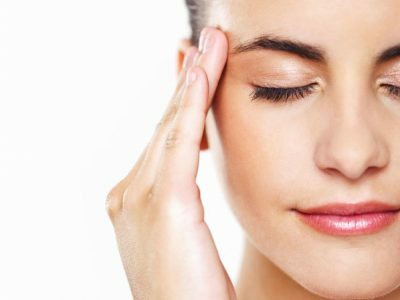 From the Subtle Body Anatomy Diploma Course, you will be able to manage your body's energy to deal with stress more effectively, reduce anxiety and free yourself from physical ailments. The course begins by introducing Energy Medicine and the Human Energy Field. You’ll explore the 5 layers of your energy and discover how being able to understand and decode the human energy field can provide information on what you need to address to improve health and wellness. Further to this, you will discover the aura – an invisible shield that surrounds all living things and holds an energy imprint that provides information on the owner’s nature and energy at any given moment. 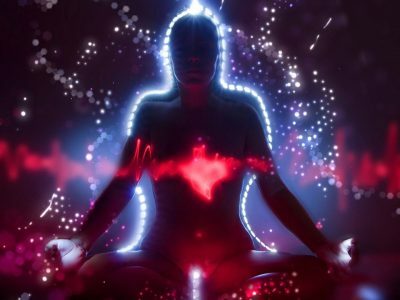 You will learn how to recognise the aura, what the different shapes and colours of an aura can mean and techniques to change or clear it. 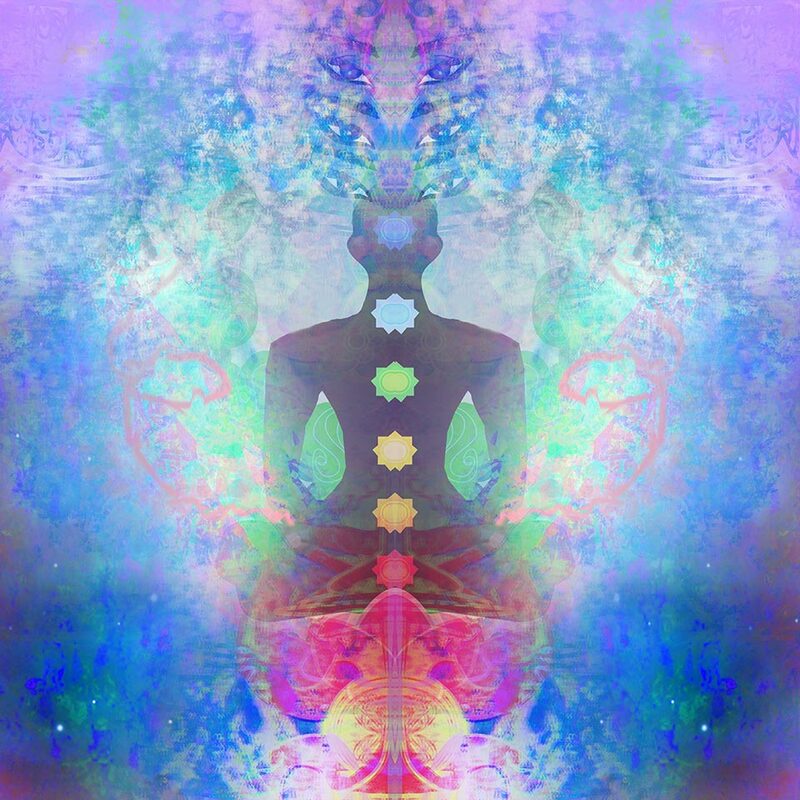 The chakra system part of the energy body and is made up of 7 levels, which correspond to various organs and systems of the body, the energy of which can affect various circumstances in your life. 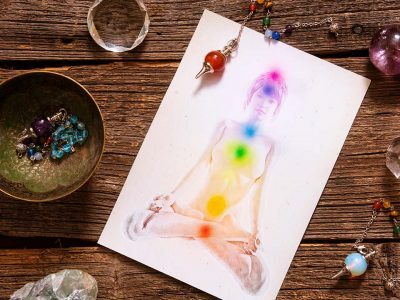 Through the Subtle Body Anatomy Diploma Course, you will discover each chakra and how to balance them, the advanced chakra system, and how to use crystals in overcoming energy blockages. 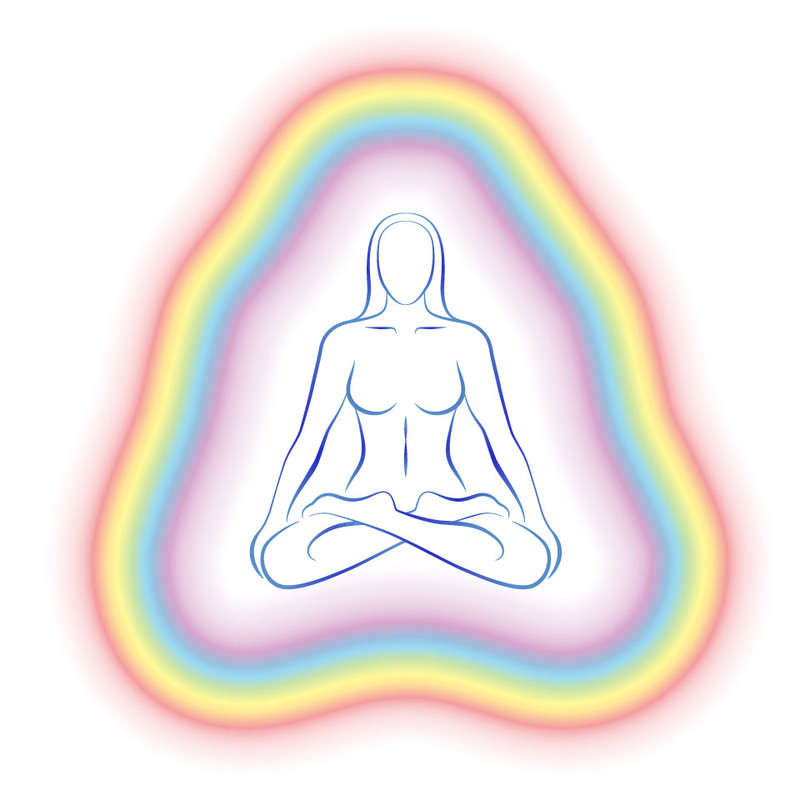 Working with your chakras are energy pathways known as meridians. Meridians allow the flow of life force energy (also known as chi) to move around your body. These pathways can, however, become blocked. The course teaches you about the various meridians – the parts of the body they correspond to and how they can affect you. To uncover where an energy blockage is located, the Subtle Body Anatomy Diploma Course guides you through several practical techniques that you can use on yourself and others. There is also additional guidance on how to find specific meridians and the times of day at which they peak. With energy blockages located, the course talks you through several energy-centric practices that can aid in the healing process. 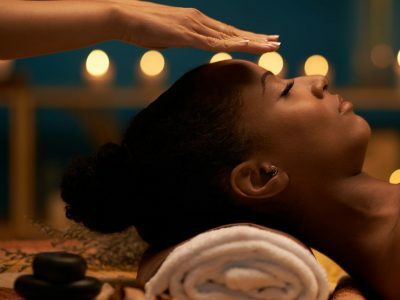 Practices discussed include acupuncture and acupressure, emotional freedom technique (EFT), reiki, cupping, quantum touch, and reconnective healing. The course also goes into more depth on colour therapy (also known as chromotherapy), which uses colour to positively alter emotions, helping boost both mood and wellbeing, and reflexology, which stimulates points on the hands, ears and feet to relieve stress, balance the body and target specific health ailments. To build the flow of positive energy in your body and avoid blockages from occurring or reoccurring, the Subtle Body Anatomy Diploma Course provides guidance on practical, day-to-day techniques for you to use and to advise your clients on. 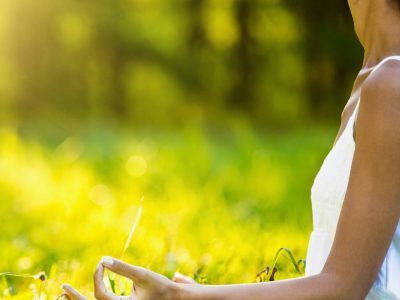 The course also explains the benefits of maintaining a meditation practice and talks you through some simple meditations that you can use straight away to improve wellbeing. The course also provides a brief guide on how to begin practising and offering energy medicine and energy healing, including important information you need to be aware of before providing these services to clients. Part 1: What is the Aura? 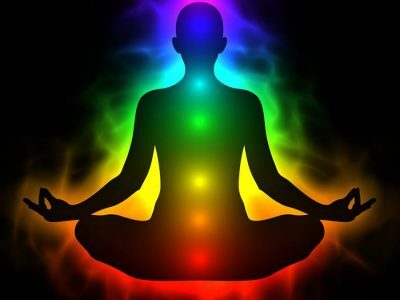 Part 1: What are the Chakras? Part 1: What are Energy Meridians? Part 1: What is Reflexology? The Subtle Body Anatomy Diploma Course is accessible to anyone who wishes to learn more about the energy of the body, how to connect with this energy and even harness it to essentially heal yourself of mental and physical ailments. 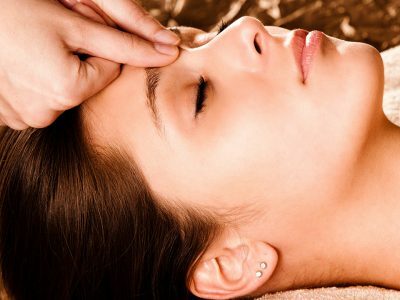 The course also functions as an excellent introduction to the subtle body, if you are intending to pursue a career in complementary or alternative therapies and medicines that work with the energetic body, such as acupuncture and acupressure, emotional freedom technique (EFT), reiki, and reflexology. You will learn the theories of the subtle body and practical techniques that use this information to heal yourself and clients. Practitioners of these, and other therapies, will also find this course useful, as it brings together the many theories that you may work with into one complete study. The Subtle Body Anatomy Diploma Course will take you up to 150 hours to complete working from home. There is no time limit for completing this course, it can be studied in your own time at your own pace. This is a Level 3 course and will give you 150 CPD (Continued Professional Development) points.